Thanks for sharing! I am about to start writing my thesis and I am so nervous so I am looking for any tips and advices on thesis writing. My biggest writting flaw is that I can’t write strictly about one thing, I get easily distracted and in a blink of the eye there are a few pages on irrelevant topic. My friend suggested me to try out this http://www.phdthesiswritingservices.com/ but I feel like this is cheating. I will feel much better if my thesis will be written badly by me than brilliant by someone else. I hope this book will help me! Again thanks for sharing! I hope the book will give some practical help to you. I’d be interested in any feedback that you may have. Good luck with your thesis! 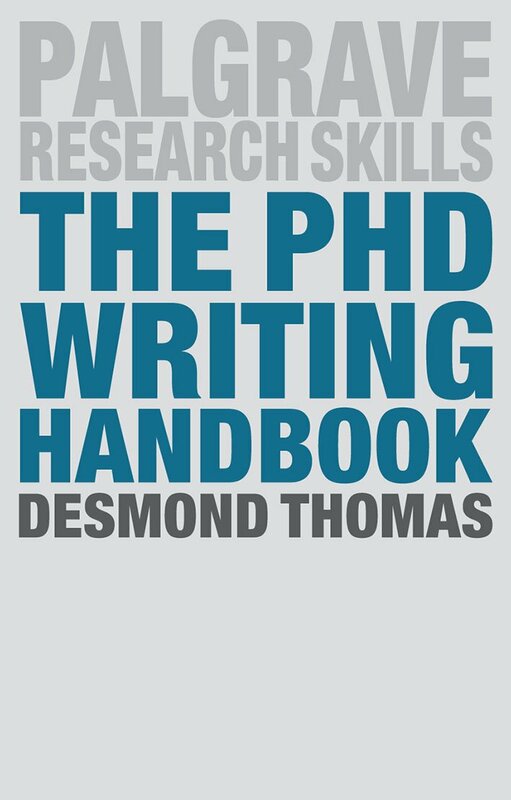 Starting PhD writing: what on earth is there to worry about?